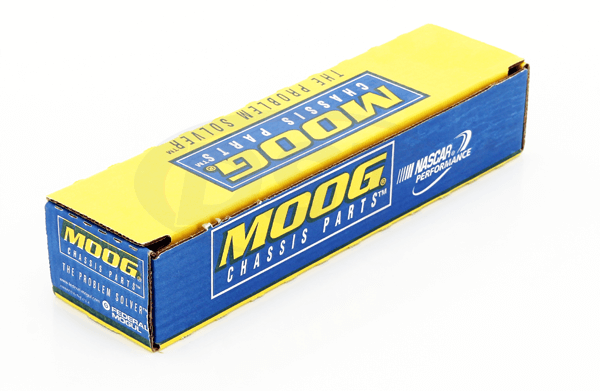 Will the moog-packagedeal103 include the upper ball joint for my 05 Ram 2500 2wd? 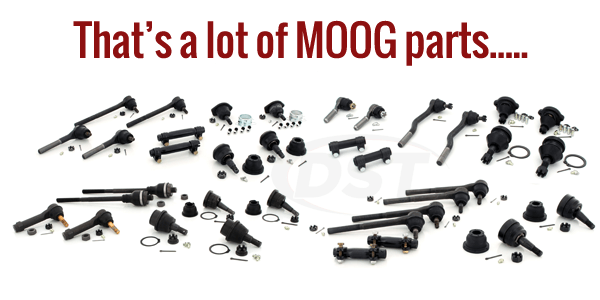 No, the moog-packagedeal103 does not include the Upper ball joints. 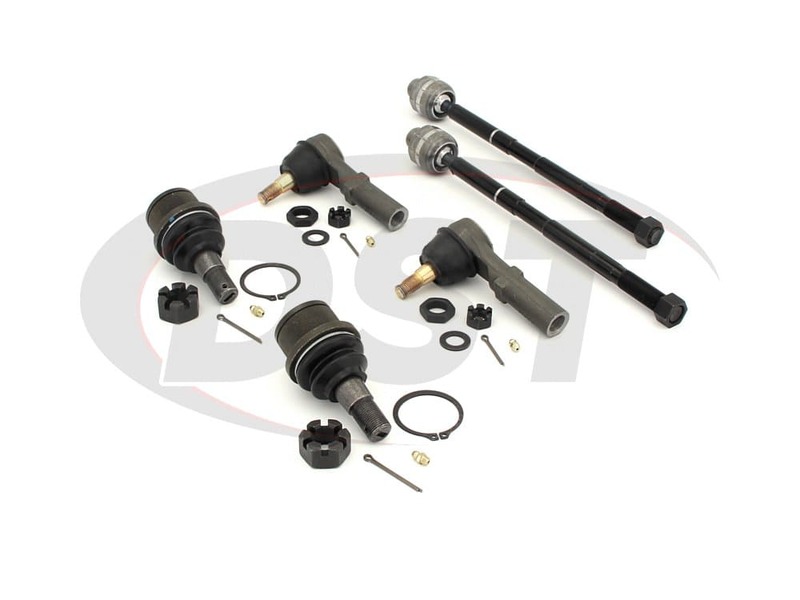 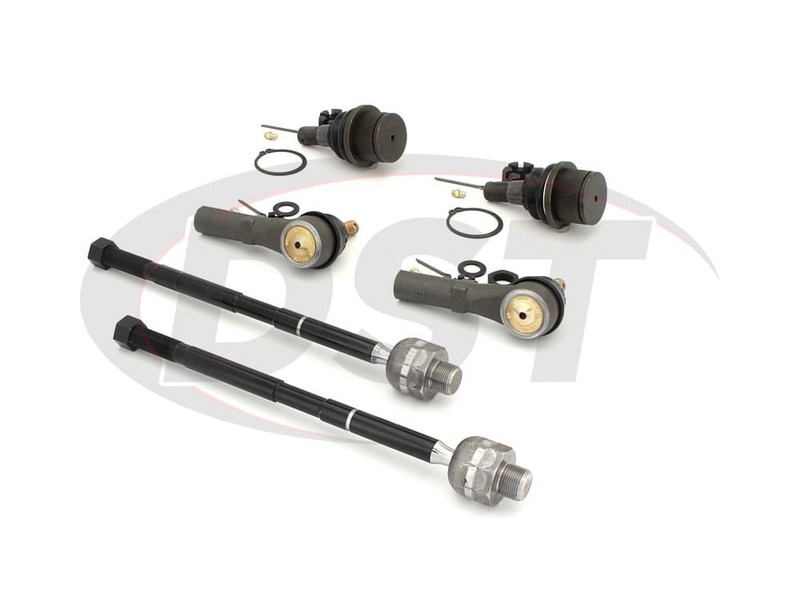 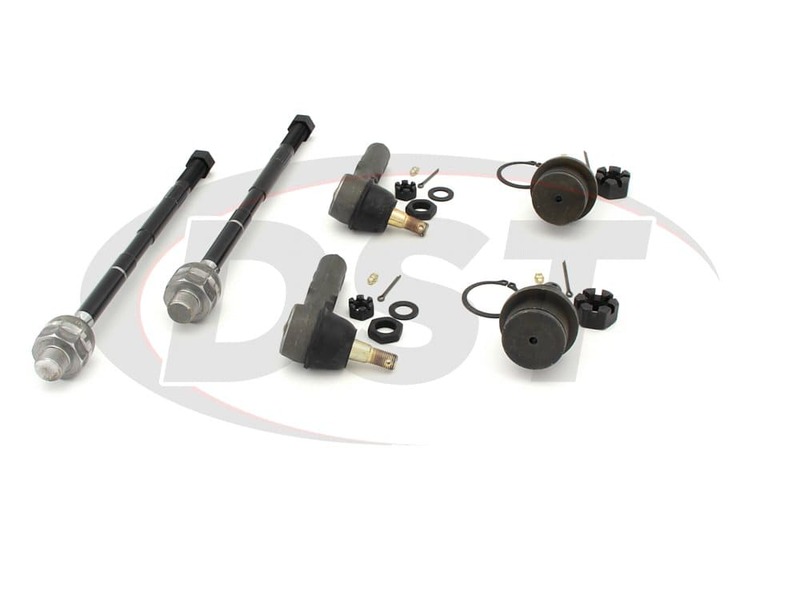 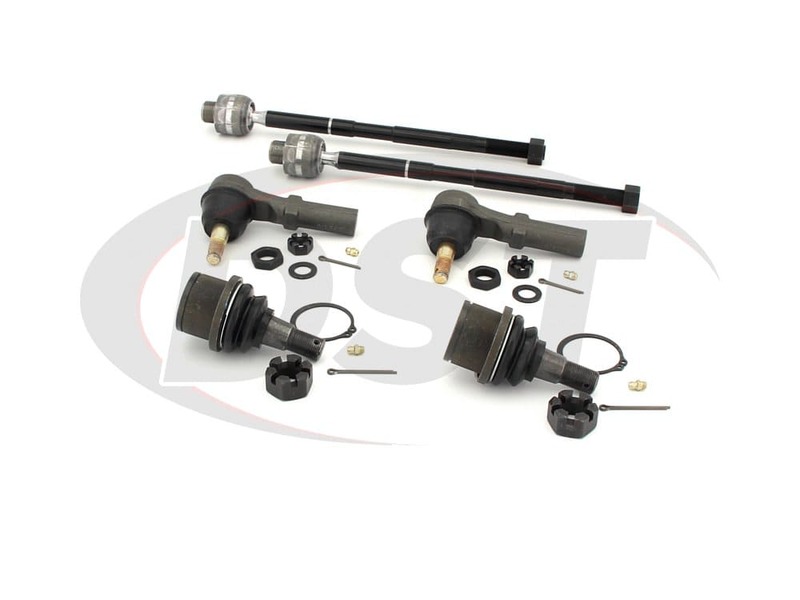 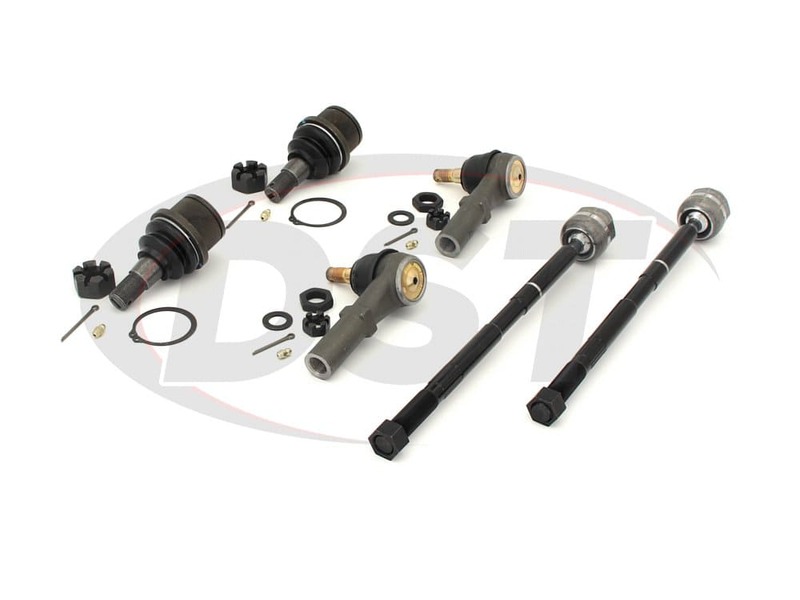 Moog at this time (3/4/19) does not offer an upper ball joint alone for the 05 Ram 2500, only a full control arm with ball joint assembly part number MOOG-CK7462.